Interested in sponsoring? Have questions? 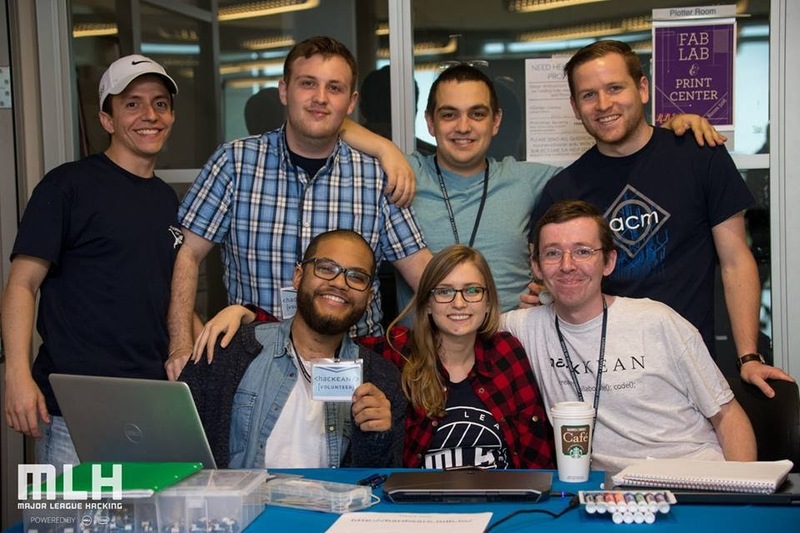 This semester, HackKean will take place at Kean University on the weekend of April 7-8, 2018. Approximately 150 undergraduates will come together for 24 hours to develop innovative web, mobile and hardware projects. Our goal for our event is to provide a place for students to work on the projects that interest them most, and for us to help showcase their talent. Hackathons have grown tremendously in recent years. Top talent from universities worldwide attend to build incredible projects over the span of a weekend. Your company will share the floor with these students, working with them to build apps powered by your API, framework or product. A HackKean sponsorship is your most efficient​ recruiting tool ​for Kean and surrounding schools. Check out pictures from previous years! Meet excited, aspiring, and talented students! Tiers are flexible, and we welcome any form of sponsorship. Reach out to us at [email protected] with any questions!